Flowers by Moira is an award winning creative florist in Dunshaughlin that prides itself on delivering only the highest quality of floral designs. Set in the heart of the Dunshaughlin, owner Moira Murphy established Flowers by Moira in 1982 and since then Moira and daughter Jenny have designed floral arrangements and displays for thousands of occasions. 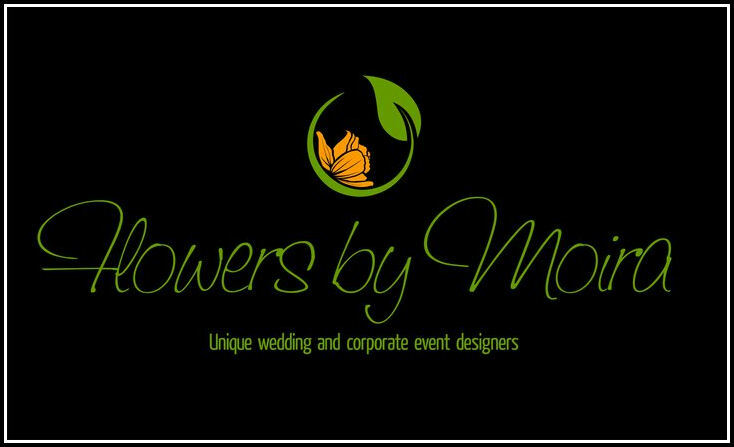 Flowers by Moira has many years of experience within this industry and cover all aspects of floristry including corporate work, birthdays, anniversaries, births, funerals and weddings. 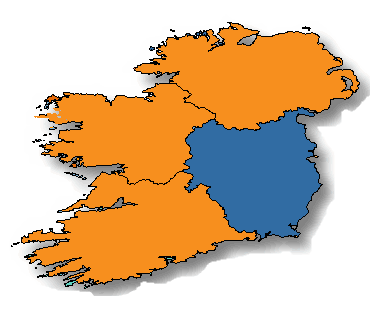 Serving Dunshaughlin and County Meath on a daily basis.